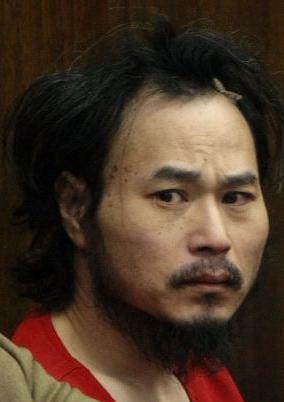 The last time we heard anything about Oikos University gunman One Goh he had been ordered to a state psychiatric hospital after being declared mentally incompetent to stand trial for gunning down seven people at the small religious Oakland college. Recently the state hospital has declared Goh mentally competent to stand trial. His attorney is appealing and a hearing on Goh’s competence has been scheduled for November. Goh was previously enrolled at the school and went on his killing spree after being expelled from the school and perceived bad treatment from other students. However Goh himself was said to be an anti-social troll would be verbally abusive to women and would go and pick fights. Goh would have been eligible for the death penalty if it wasn’t found unconstitutional in California last year.